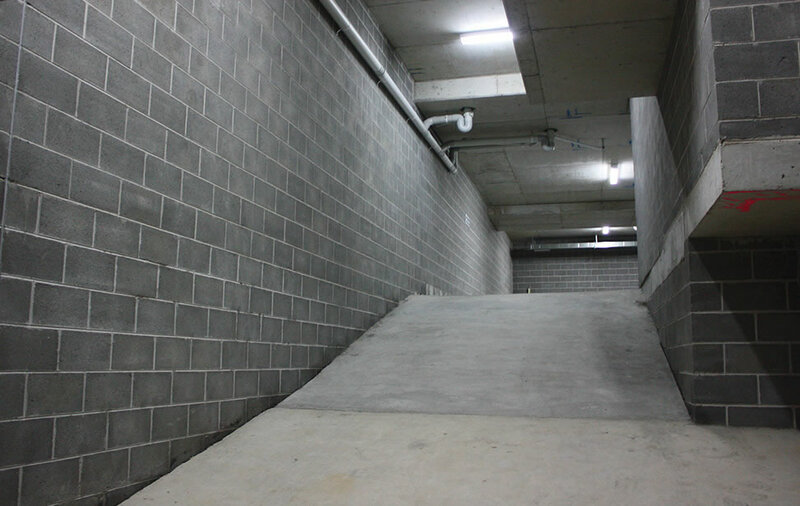 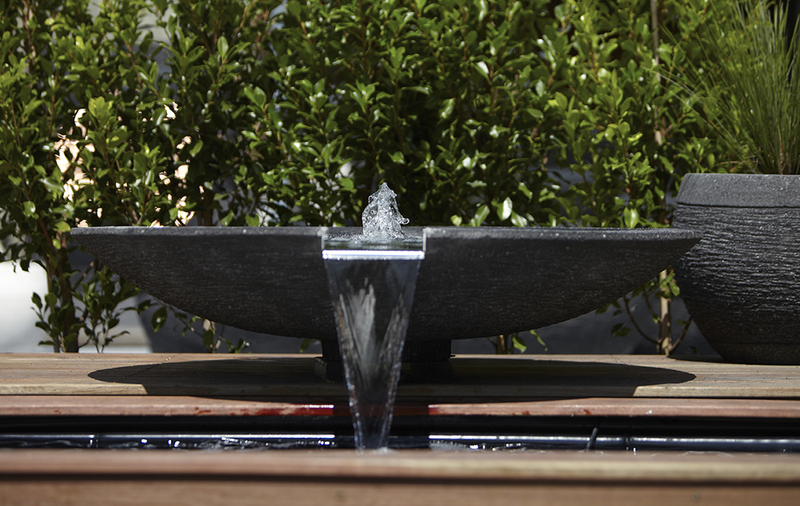 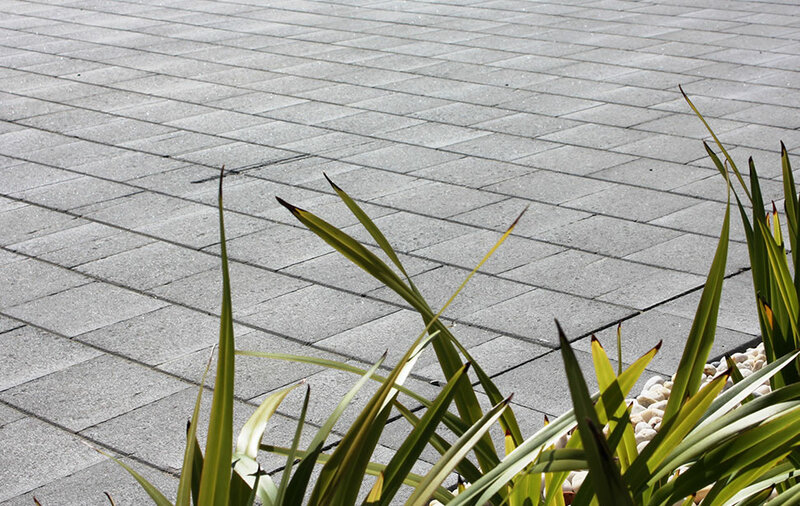 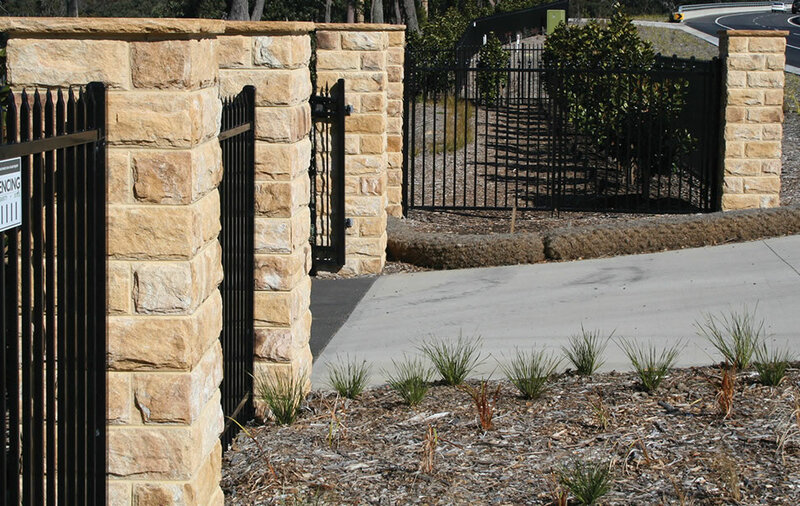 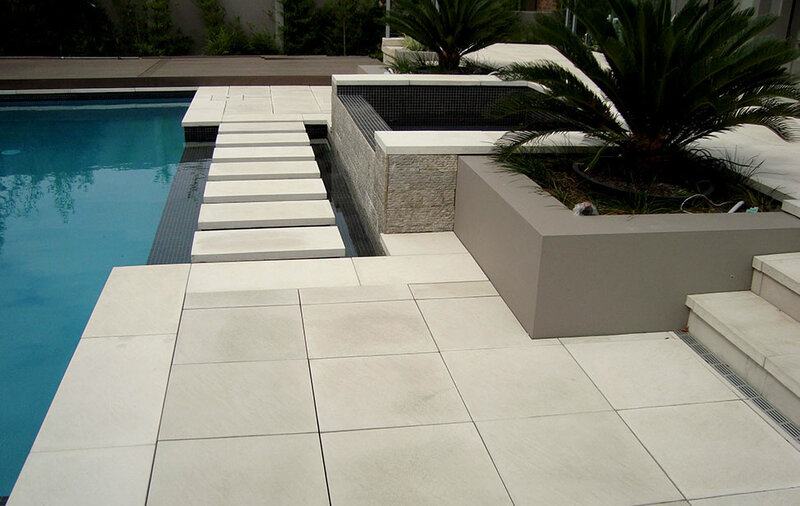 Lockblock™® is a thin bed jointed interlocking block alternative to the standard mortared concrete block. 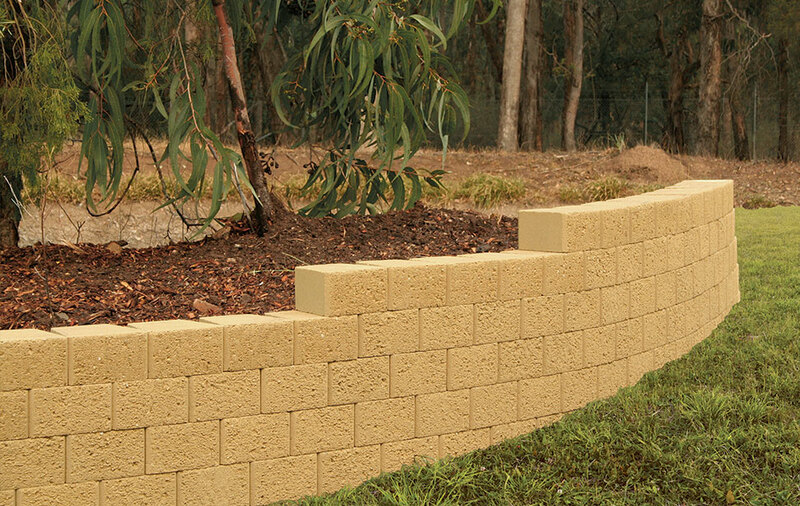 The self locating connectors make block laying easier and faster with no mortar to be mixed, just shell bed the blocks using ‘SRW Adhesive' to form 2mm joints. 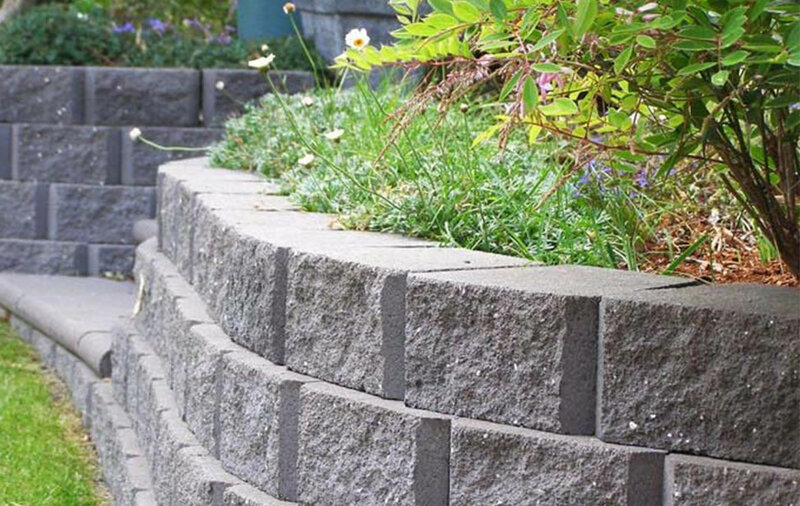 The Lockblock™® complies with the requirements of the B.C.A. 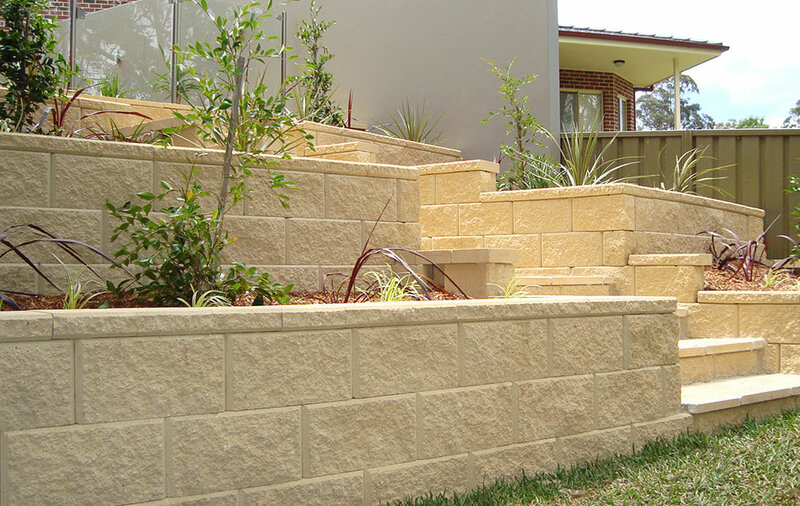 and can be used anywhere conventional masonry is used, subject to the usual engineering standards.Lockblock™® can be reinforced to an engineers specification as required. 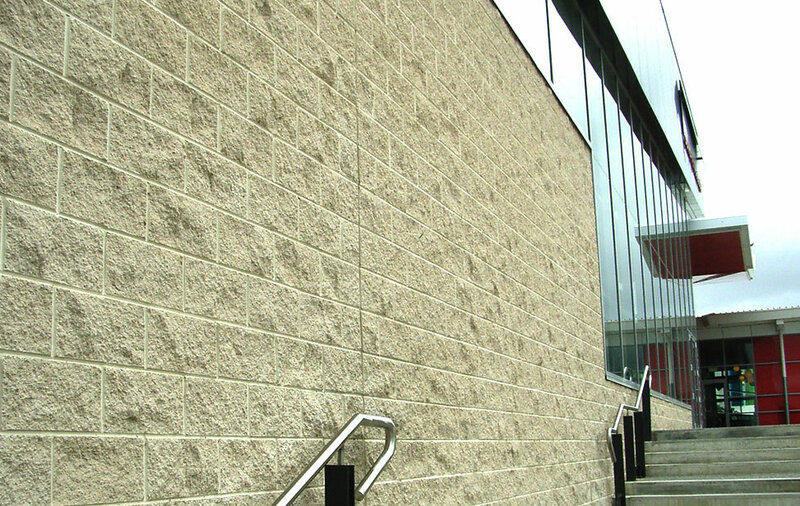 Lockblock™® is a faster, stronger alternative to standard masonry. 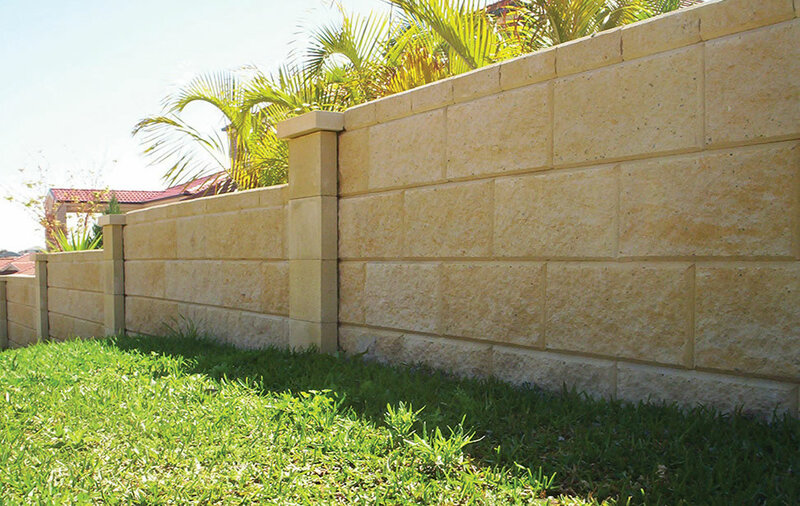 SRW Adhesive is a rapid-set polyurethane adhesive formulated to permanently bond concrete masonry block structures. 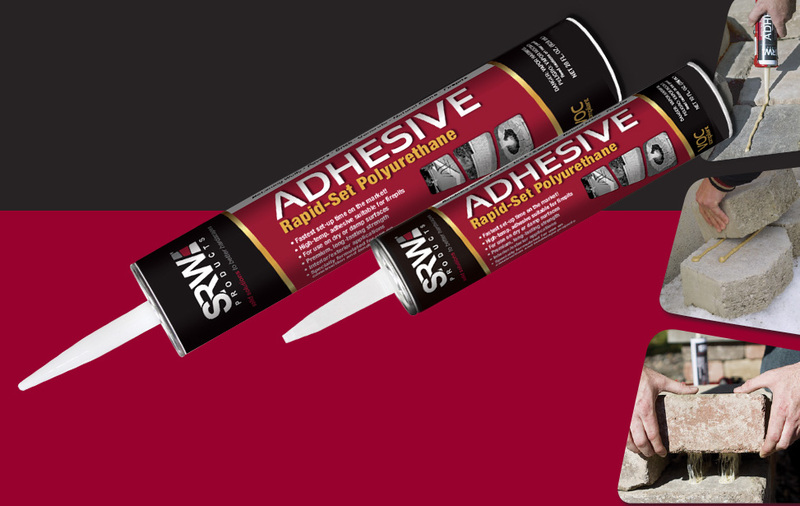 Fastest Set-Up Time on the Market with SRW Adhesive masonry adhesive instead of mortar and you’ll save TIME & MONEY.